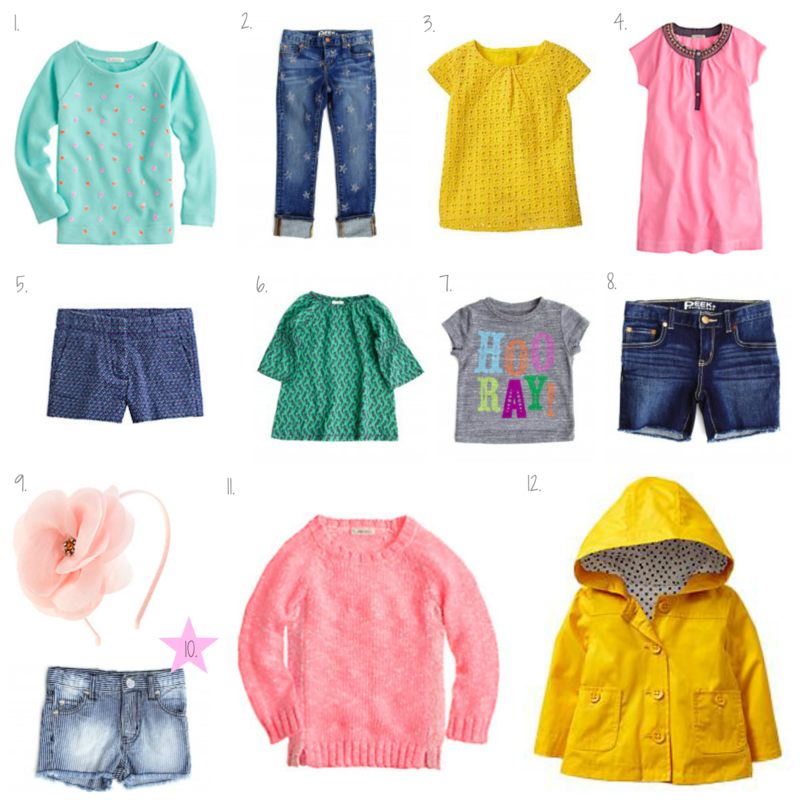 I think Spring is in the air with these must haves! I am stinking so excited for flowers and green grass with sunshine! I need peonies everywhere in our house and lots of fun colors! This year is going to be a complete blast! I just want to be outside and the sun to be shinning and to hear Adie's laughter!!! We will be working on a fun project for little Miss Adie Babes this week! We went to Home Depot this weekend; which Adie was obsessed with the bucket and wouldn't let it go! Got some paint and now all I need to do is get busy! Needless to say it will be the ideal spot for our busy bee to sit and take a minute to do whatever! I see a lot of tea parties and coloring masterpieces in our future!